Custom Login Page will allow you to make the login page provided by WordPress a part of your website. 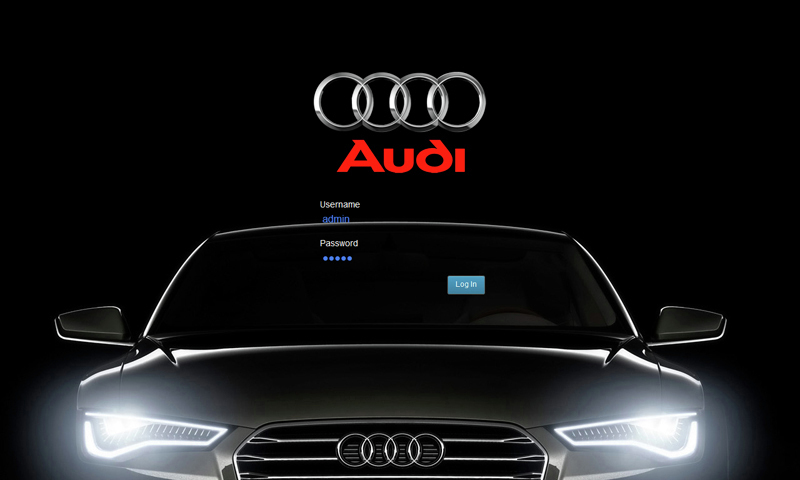 Customize your logo and your login form to best fit the template of your website. 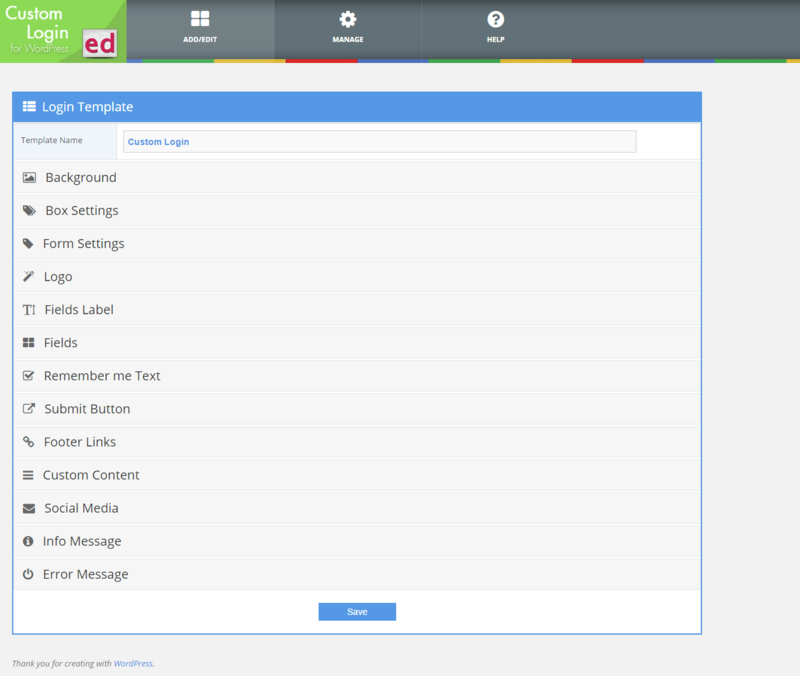 Create and manage multiple templates. Be prepared for those special occasions and create templates for X-mas, Halloween, or Fashion Week… only your imagination is the limit. What is Custom Login Theme for WordPress? 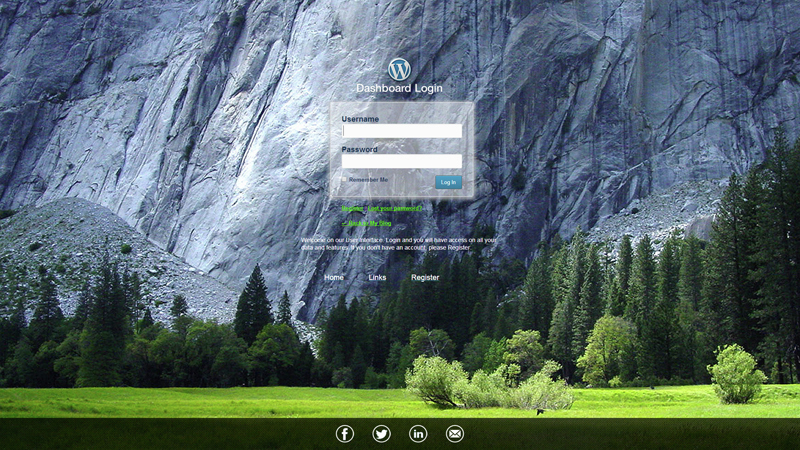 Indeed Custom Login Theme Page for WordPress is a great plugin that will allow you to customize the default WordPress page (found at http://yourdomain.com/wp-login.php). With Custom Login Theme plugin you will be able to integrate your design into the log in page provided by default with WordPress. 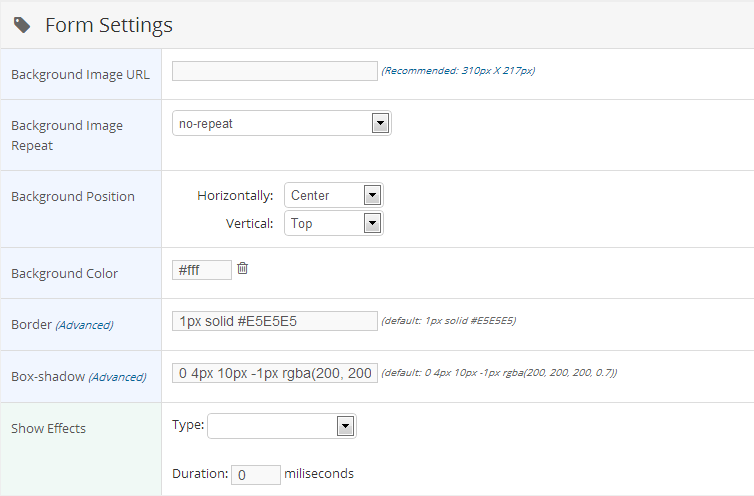 There are a total of 11 sections you can setup for your template theme with over 46 individual options for login page. 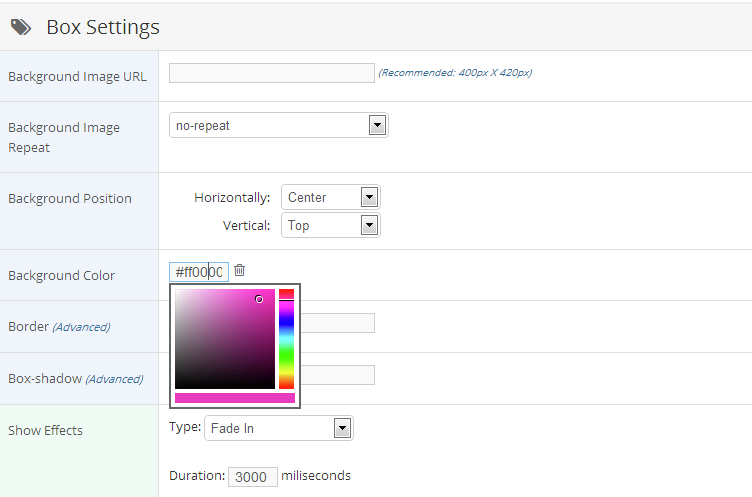 You can change the background and color of the entire login page, change the default WordPress Logo and it will automatically replace the link to www.wordpress.org. You can set a background image and color to the entire box (that includes the logo, the login form, the links to forgot password, and return to your website). Change the background image or color for the actual login form. change the style (size, color, bold and italic attributes) for the labels of each element (links, input fields, submit button). 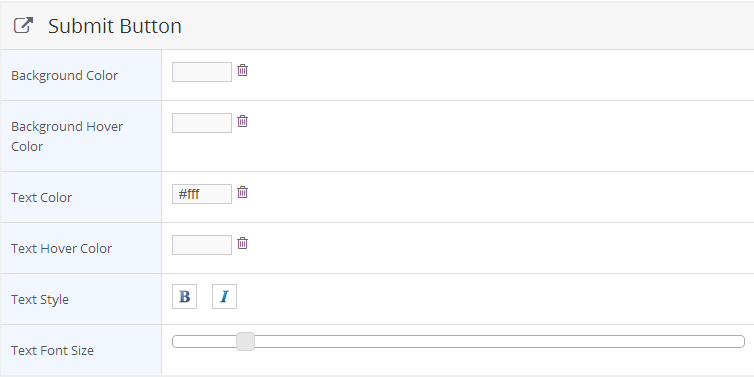 One of the most important feature of the Indeed Custom Login Theme Page is the ability to store multiple templates. 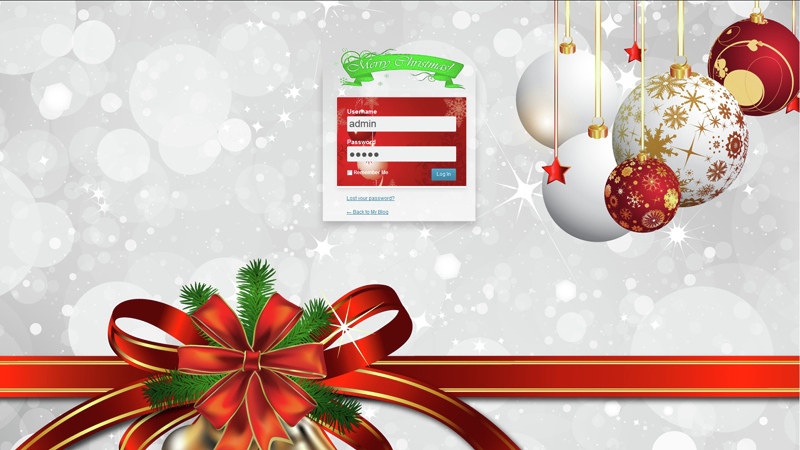 With this feature you can store for example the template for the login page for special occasions (like X-mas, or Easter, or Fashion Week). Custom Login Theme Page plugin is already in use on some of our regular clients websites and we know that the next think they want is to have a nice preview system for the templates. As far as we are concerned this is the next feature we want to include, if you have any suggestions please let us know. 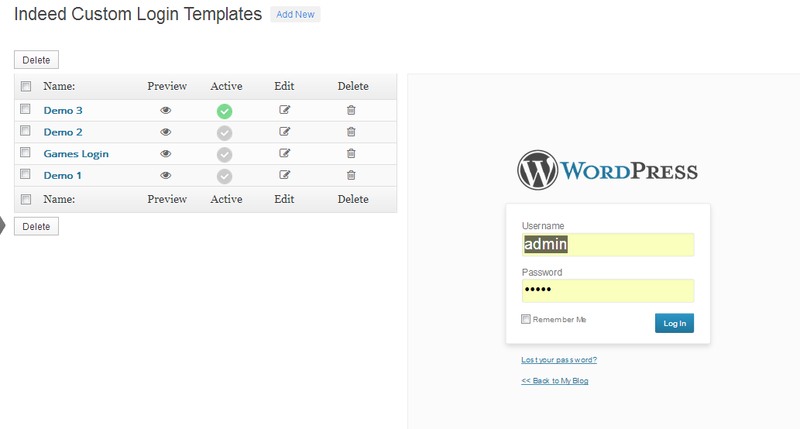 If you want to use Custom Login Theme Page plugin, all you need to do is install WordPress 3.5+, and install the plugin.